At TrekkSoft, we are always excited to help new and existing businesses develop solutions to address the needs of local tour and activity operators. I was lucky enough to speak to Anne Rajoo, founder of PinkMango. 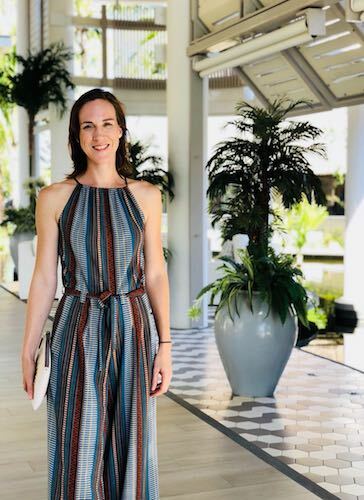 In this interview, Anne shares how she plans to market Mauritius, famously known for 5-star getaways, in a more authentic and genuine way. 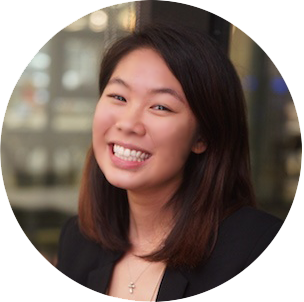 She also believes that connecting suppliers in the destination is key, and she's planning on using TrekkSoft to achieve that. 1. Can you introduce yourself and what you do at PinkMango? My name is Anne Rajoo and I’m the Sales & Marketing Executive at Itineris, a travel agency that operates under the Harel Mallac Group, one of the first trading companies in Mauritius. Firstly, I oversee the communications for Itineris and PinkMango, the latest edition to the group. Secondly, I am responsible for building our inbound business, which is why PinkMango was created. 2. Can you introduce Pink Mango to our readers? What products do you offer? Before the inception of PinkMango, Itineris, our main travel agency focused on outbound travel, helping organise trips for Mauritians going abroad. After I joined the company, the group decided to grow our inbound travel business too. This led me to develop the idea of PinkMango and once it was approved as a business in late 2017, I began building the company. I've been working on it for the past 9 months. We have two goals with PinkMango. Firstly, we want to offer the most authentic activities in Mauritius. For years on end, Mauritius has been living up to its reputation as an exclusive holiday destination for chic honeymooners, affluent retirees, and multigenerational families. 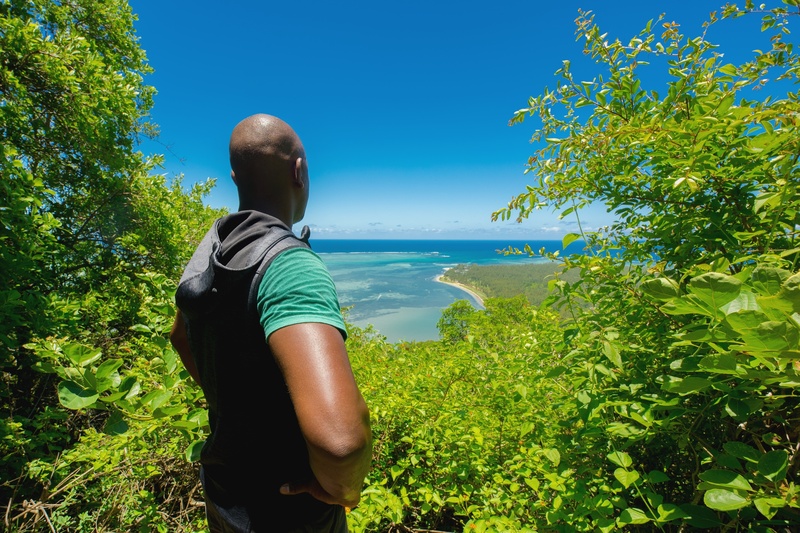 However, besides the luxurious 5-star resorts that spread across hundreds of hectares of tropical gardens and kiss the emerald waters, there is Mauritius’ authentic charm. 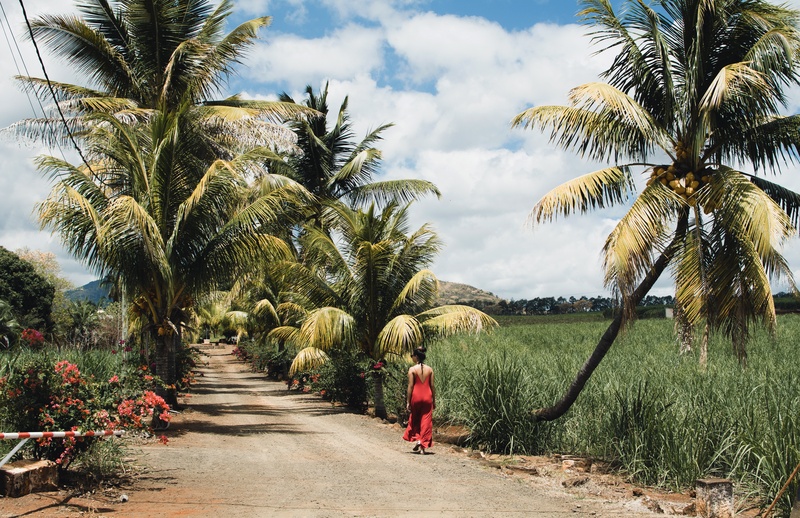 We want to satisfy demand for an innovative and forward-thinking travel experience in Mauritius and want to invite travellers on a genuine journey through the island. So we set out to find small to medium tour and activity suppliers, and hidden gems to offer through PinkMango. We currently offer everything from guided tours, admission tickets to attractions and parks, hiking tours, water activities and even art and wellness workshops – with much more to come. Secondly, we want to enable small to medium tour and activity operators to promote their services to a wider audience and grow their business. Often, they are either too small to work with large traditional tour operators, or they don’t have the means to market their business professionally. We want to give them the flexibility to grow their business at their own pace. 3. Before using TrekkSoft, how were you taking and managing your bookings? There was no real "before" TrekkSoft. We wanted a booking system from the start. Before using TrekkSoft, we would deal with requests on an adhoc basis. Back then, we would only book the hotel and maybe the airport transfer for our clients. It was also common for our clients to arrange their activities themselves after arriving in Mauritius, or the company we hired to drive our clients around would assist them in arranging and booking activities in-destination. 4. Why did you decide to use TrekkSoft? Can you walk us through the decision-making process? It was TrekkSoft's ability to create a ‘marketplace’ that helped to shape the idea of PinkMango. Since I really wanted to give our suppliers the flexibility to share their availabilities and a tool to manage their bookings from PinkMango, I wanted a system that could seamlessly connect us with our suppliers. After the concept of PinkMango was approved, I looked into TrekkSoft in more detail to understand it’s functionalities and then looked at similar booking systems and compared them. I sat through many sales demos at that time! I also looked into the option of developing our own software but this would have required a major investment, which was not possible. 5. What is your business focused on in the coming year? For the next year, I want to grow the website's traffic and get a steady stream of bookings. I also want to increase our offerings on PinkMango and would like to work with more suppliers in Mauritius. Lastly, I'm hoping to develop an agent network across independent accommodations in Mauritius. 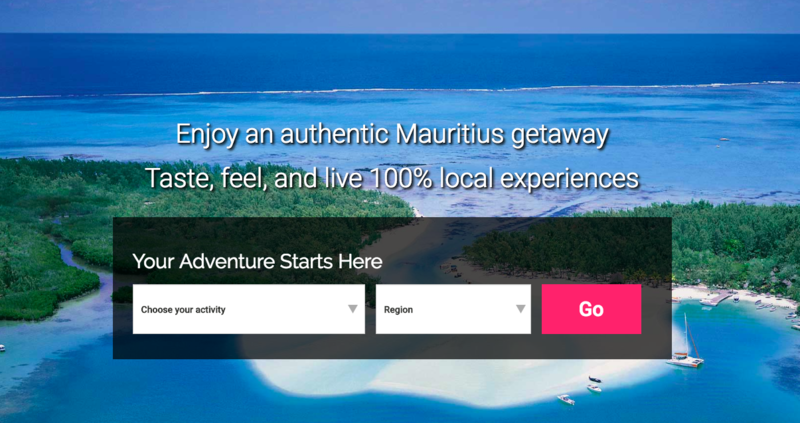 If any company in Mauritius is interested in partnering with us, please send us an email at pinkmango@itineris.travel or check out our "Partner with us" section on our website. TrekkSoft's Connectivity features are great for growing destinations. Here's how you can connect to PinkMango. At TrekkSoft, we have developed an internal API that lets our customers connect with one another. The first method is via our Partner Network, which allows TrekkSoft users to easily resell activities and access availabilities at a much deeper level. With marketplaces like PinkMango who are connected to TrekkSoft, suppliers from Mauritius using TrekkSoft can easily provide real-time availability and pricing by sharing your unique API key. Our Partner Network is different from the Agents and Resellers feature as it allows for a two-way connection. While an agent can only sell your services (one-way connection), a company connected via the Partner Network can also share their products with you, letting you resell their services if you wish to. Other marketplaces (like OUTDOYO) and destinations companies (like Fjord Norway) have found a great alternative to manual uploading and updating of inventory and availability, by simply using a booking system that offers real-time availability across all booking channels. With the same API technology, we've also created Managed Merchant accounts to allow suppliers who do not use TrekkSoft to upload and sell their trips onto PinkMango. 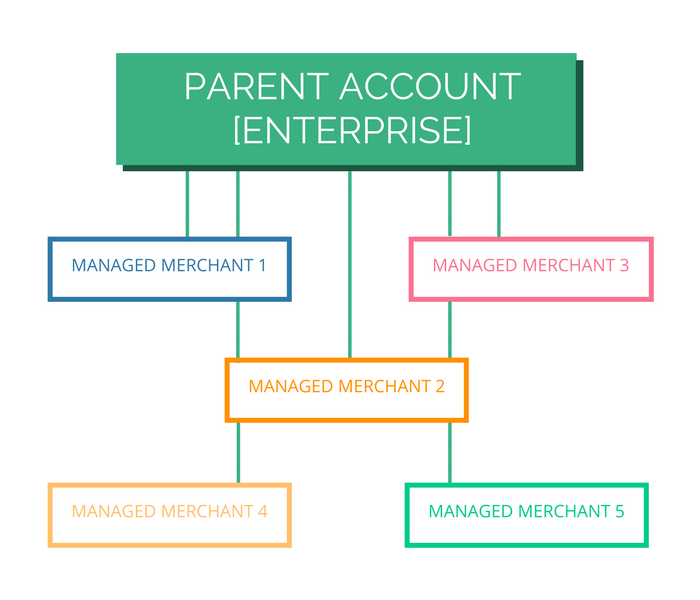 This way, PinkMango will hold the "Parent Account" and can have as many Managed Merchant accounts as needed. Companies with a Managed Merchant account are given access to a simplified version of TrekkSoft to upload their inventory, add prices and schedules, and share their availabilities with the "Parent Account". While a Managed Merchant account has limited functionalities (i.e. they can't set up their own agents or upload their tours on other marketplaces), they will have access to their booking records and sales reports to keep track of sales and commissions. If you're in interested in partnering with PinkMango, please send them an email at pinkmango@itineris.travel or check out their "Partner with us" section on their website. Find out what you can do with TrekkSoft.